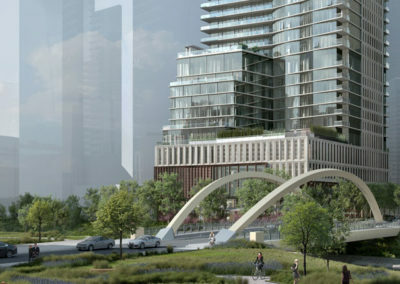 The Kor Group’s sales and marketing projects include Barker Block. The Kor Group’s Sales & Marketing division is seen as a visionary leader in the real estate world. Kor’s unique capabilities and seasoned leadership fuse development, design, and hospitality expertise with cutting-edge analysis, research, marketing and sales strategy to maximize value potential. 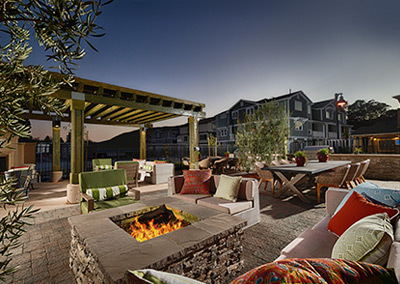 With close to $1 billion in sales across a broad array of asset classes, Kor’s distinctive lifestyle approach to sales and marketing has built recognizable brands and thriving homeowner communities for investors around the world. The Kor Group’s Sales & Marketing division is seen as a visionary leader in the real estate world. Kor’s unique capabilities and seasoned leadership fuse development, design, and hospitality expertise with cutting-edge analysis, research, marketing and sales strategy to maximize value potential. With over $1 billion in sales across a broad array of asset classes, Kor’s distinctive lifestyle approach to sales and marketing has built recognizable brands and thriving homeowner communities for investors around the world. The Austin Proper Residences are a limited collection of 99 residences and penthouses atop the Austin Proper Hotel in the heart of the vibrant 2nd Street District. 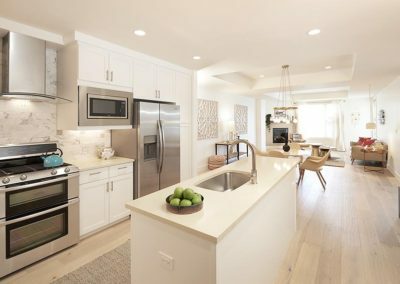 Centrally located in the South Bay of Los Angeles, Veo is an award winning, vibrant, new residential community, which offers a smart selection of 48 condominiums, 89 spacious townhomes and 15 single family residences and 14,000 sqft of retail space. 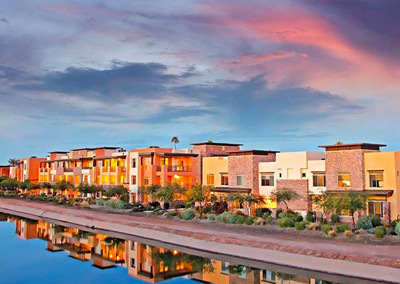 Sage is a luxury condominium community featuring 72 spacious and well-appointed floorplans, located within the hip Old Town Scottsdale, AZ. 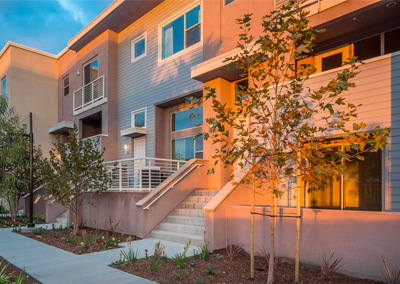 Avivo Townhomes is SLO’s newest and most desirable residential community that is located conveniently close to everything being just minutes from downtown. Peloton West is a unique collection of previously unreleased and reimagined luxury condominiums in the heart of Boulder, Colorado, featuring spacious and modern, these light-filled studio, 1-, 2- and 3-bedroom floor plans.